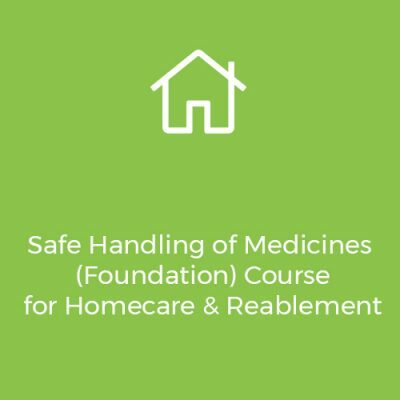 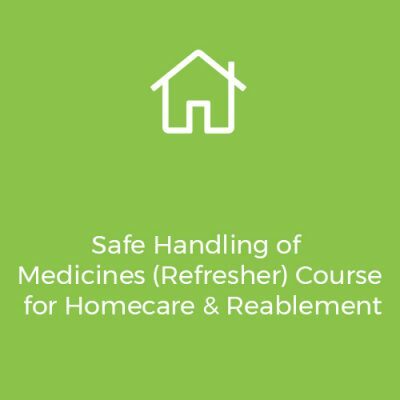 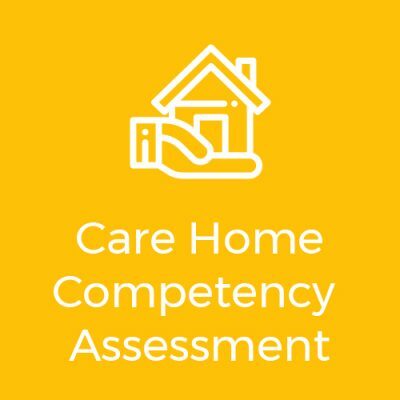 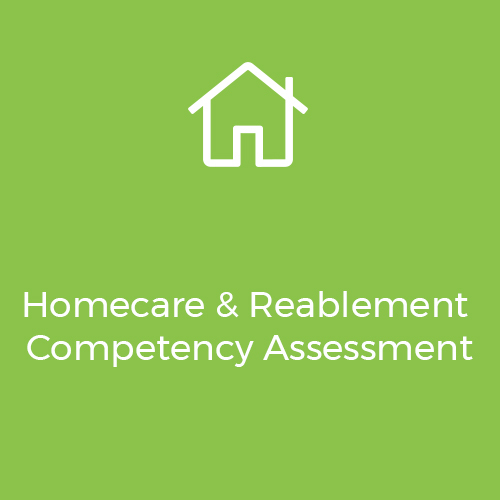 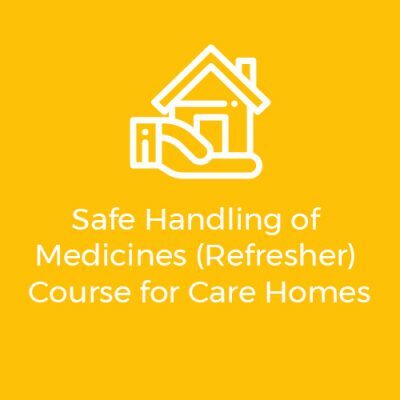 Accredited medicines training specific and tailored to your care setting. 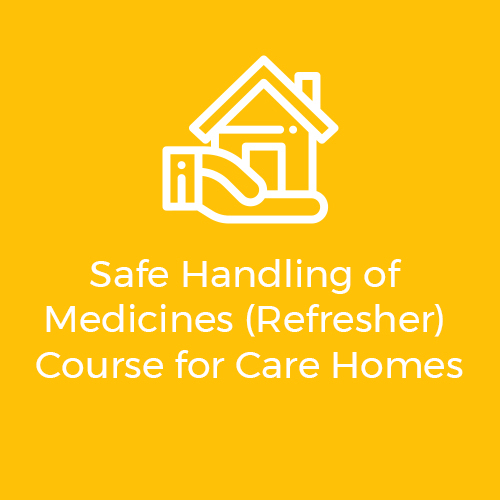 Opus’ accredited courses give your staff the confidence and best practice guidance to fully support people with the administration of their medicines. 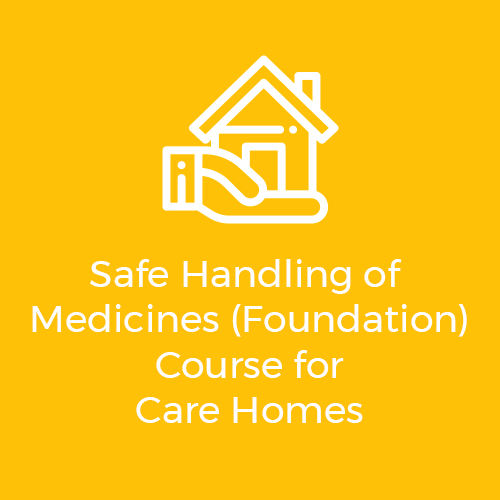 Reduce the likelihood of medicines errors by attending this course covering how to audit medicines effectively and exceed the standard for medicines handling.